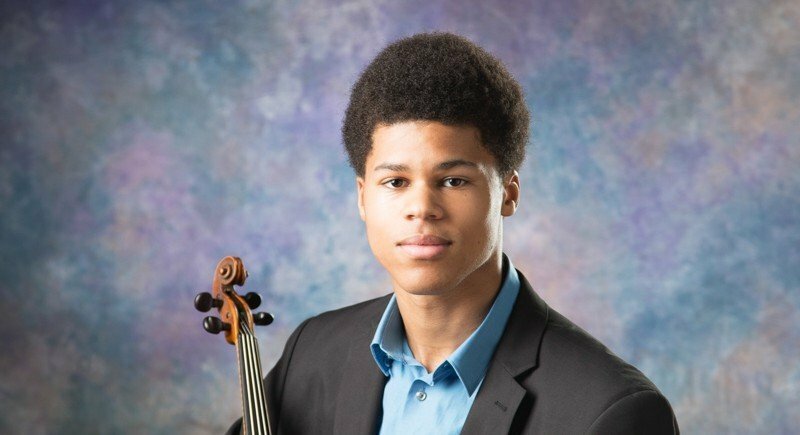 ESTA members are welcome to join us for a free concert at 1pm given by 2 members of the incredibly talented Kanneh-Mason family, Braimah (violin) and sister Konya (piano) followed by an awards ceremony and the AGM. The agenda, proxy voting for and nomination form plus full details can be found in the members’ area on the site. Please register attendance online. Braimah Kanneh-Mason is an exciting and versatile young violinist. Currently in the class of Jack Liebeck, Braimah is a scholarship student at the Royal Academy of Music where he is winner of the Harold Craxton Prize, the John McAslan Prize and the Dame Ruth Railton Chamber Music Prize. As a soloist, Braimah enjoys regular performances across UK and has most recently appeared at St. John’s Smith Square with the London Contemporary Orchestra, The Royal Concert Hall with the Nottingham Symphony Orchestra and the UK Diversity Legal Awards. He has received masterclass tuition from Priya Mitchell, Tasmin Little and Corey Cervosek. A member of the award winning Kanneh-Mason Piano Trio, Braimah has performed extensively throughout the UK, Europe, USA and the Caribbean. 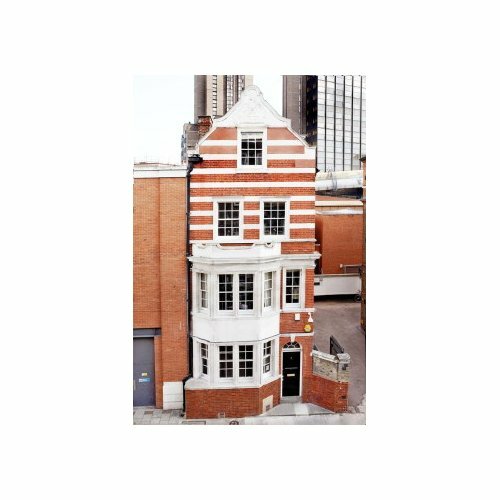 He has participated in numerous music festivals including Highgate International Chamber Music Festival, Leicester International Chamber Music Festival, The Colour of Music Festival and Barbican Sound Unbound. Braimah is a passionate advocate for equal opportunity and diversity in music education. 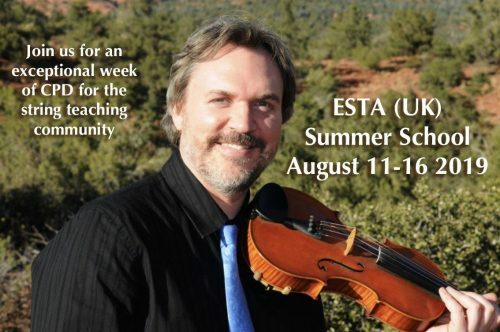 He has been a mentor at Sistema England, London Chamber Players and a violin tutor for consecutive years at the Antigua Music Camp. He is currently an artist in residence at Brighton College. Braimah currently performs on a Jean Baptiste Vuillame, kindly lent to him by the Beare’s International Violin Society. 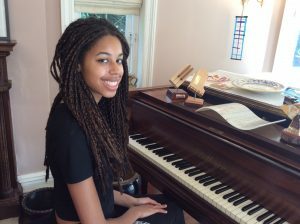 Konya Kanneh-Mason is 18 years old and holds The Gilling Family Scholarship at The Royal Academy of Music, studying piano with Tessa Nicholson. She is winner of Nottingham Young Musician 2017, and joint winner of the Carlton MVC Music Makers Award 2018. 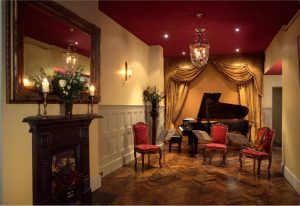 Konya studied piano with Sarah Pickering at The Junior Royal Academy of Music. She achieved Grade 8 Distinction on piano at age 11 and Grade 8 Distinction on violin at age 12 and she is a member of Chineke! Orchestra, playing with them at the re-opening of Queen Elizabeth Hall, Southbank 2018. Konya plays solo and chamber music, particularly with her siblings, and has performed in concerts around the UK and in the Caribbean, including performances at Marlborough House to Prince Charles and The Duchess of Cornwall, 2017, and HRH The Duke and Duchess of Cambridge at The BAFTAs, 2018. 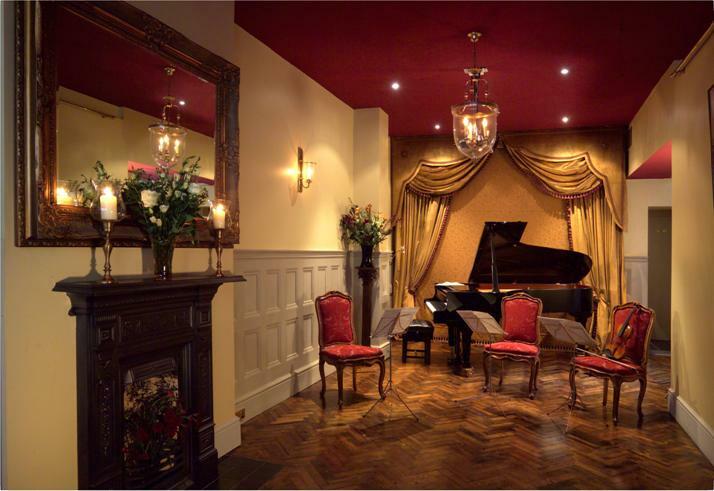 She has played concerti including Mozart K414, Shostakovich Piano Concerto No 2, Schumann Piano Concerto and Mozart’s Triple Piano Concerto No 7 (K242) with two of her sisters. She will play Beethoven Concerto No 1 with The Orchestra of the Restoration in 2019. She has also appeared with her siblings on numerous television and radio programmes, including the BAFTAs, Britain’s Got Talent, The One Show, Born to Shine, Al Jazeera TV, Channel 4, BBC World Service, BBC2 Classroom Heroes, the BBC4 documentary, Young, Gifted and Classical, and the CBS documentary for Sunday Morning, USA. Konya has also performed on BBC Radio 3 In Tune. Konya is very grateful to Frank White of Ladystone Violins, the Nottingham Soroptimist Trust, the Nottingham Education Trust and to Mr and Mrs John Brydon for the Carlton MVC Music Makers Award.